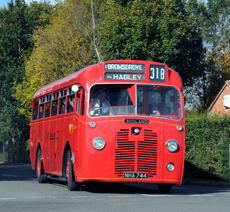 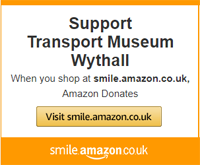 The Museum is home to over 90 buses and coaches, most are documented here on our website. 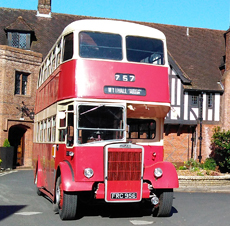 Examples of buses operated by Travel West Midlands, West Midlands PTE & the original Corporations that were taken over in 1969. 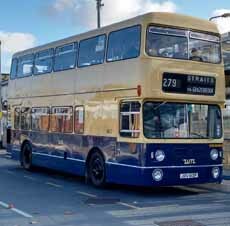 Examples of other buses, either significant to the area or representative of other important developments in the industry.